Smart Card Equipment IC Chip Punching Mould is one model of high speed chip Punching Tool for smart card production equipment. With the smart card industry developing, the need of smart card manufacturing grows fast. It always need constant manufacturing process, so the high speed punching mould is a crucial component to guarantee the stable manufacturing. IC Punching Mould is an important component of smart Card Punching Machine, which may influence the punching quality of smart card manufacturing process. 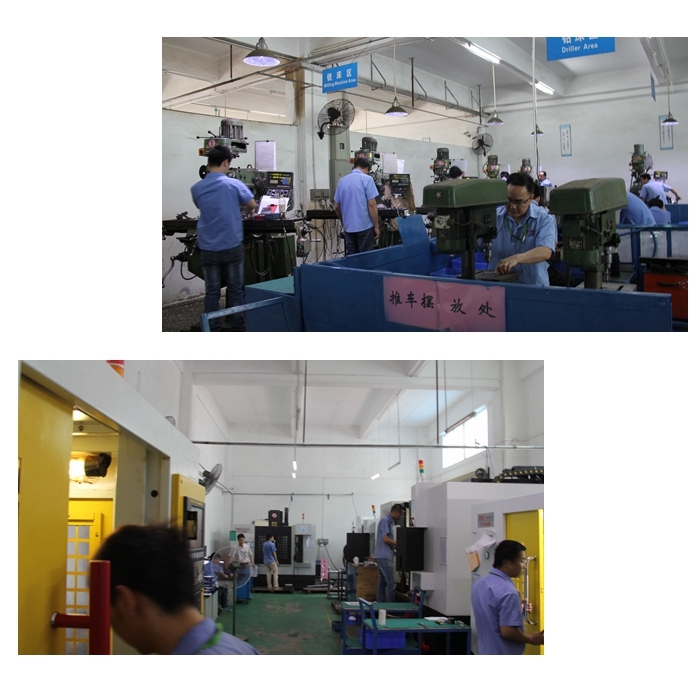 The chip punching mould is used in punching machine with the sealed condition. This structure make sure the security of operators. Looking for ideal IC Punching Mould Manufacturer & supplier ? We have a wide selection at great prices to help you get creative. All the Chip Punching Mould are quality guaranteed. 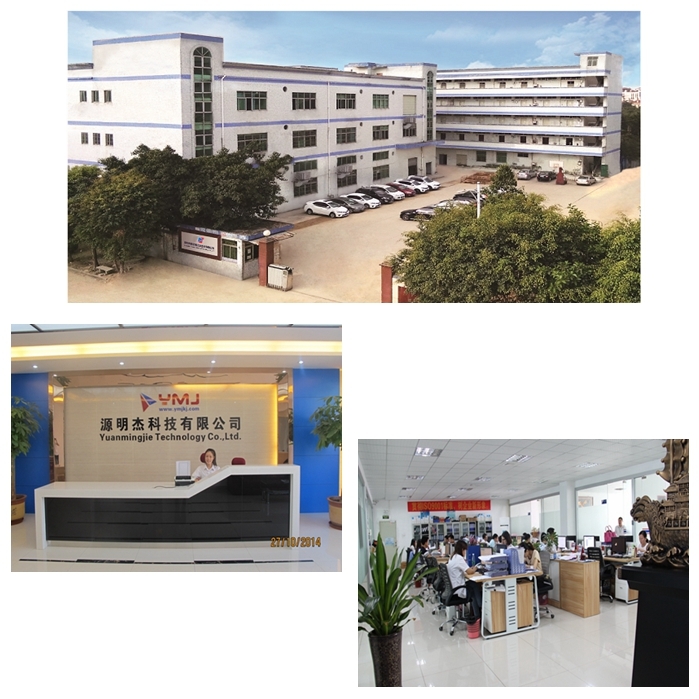 We are China Origin Factory of IC Chip Punching Mould. If you have any question, please feel free to contact us.